Canaport LNG is a partnership between Repsol of Spain and Irving Oil. 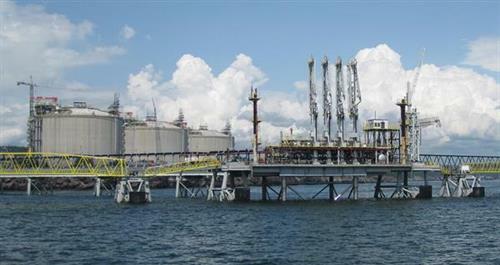 Situated in Saint John, New Brunswick, the terminal is capable of sending 1.2 billion cubic feet of natural gas per day. It is the first LNG receiving and regasification plant in Canada.